In a large frying pan start cooking the salmon at a medium heat. When they are ready to turn (after about 5 minutes), pour the Lemon Dijon Dressing over them. Cover and continue cooking until done (about 5 minutes). Cook rice according to directions but substitute ½ cup water with ½ cup Lemon Dijon Dressing. Add a little parsley for colour. 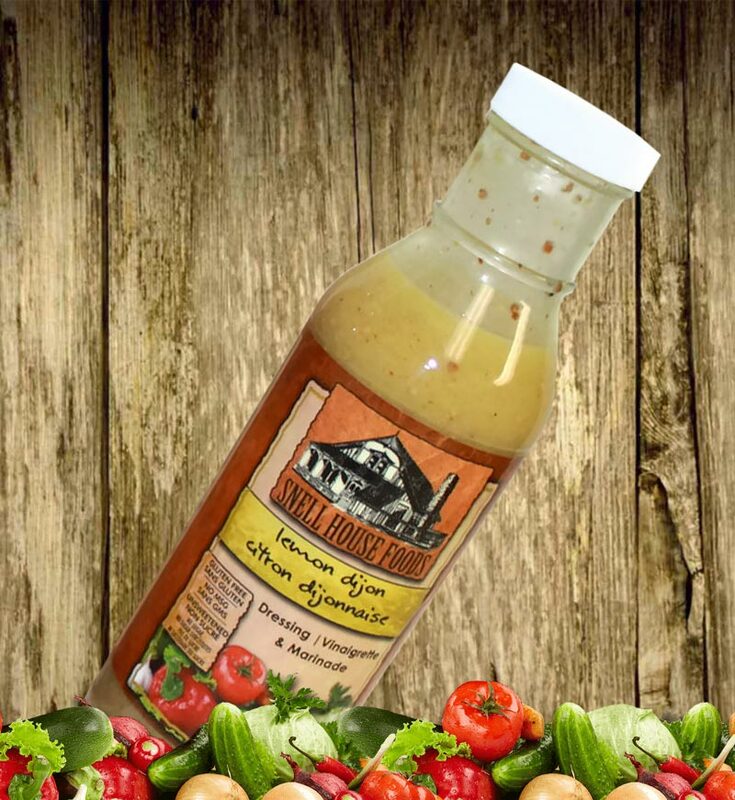 Serve with spring greens and your favourite Snell House salad dressing.